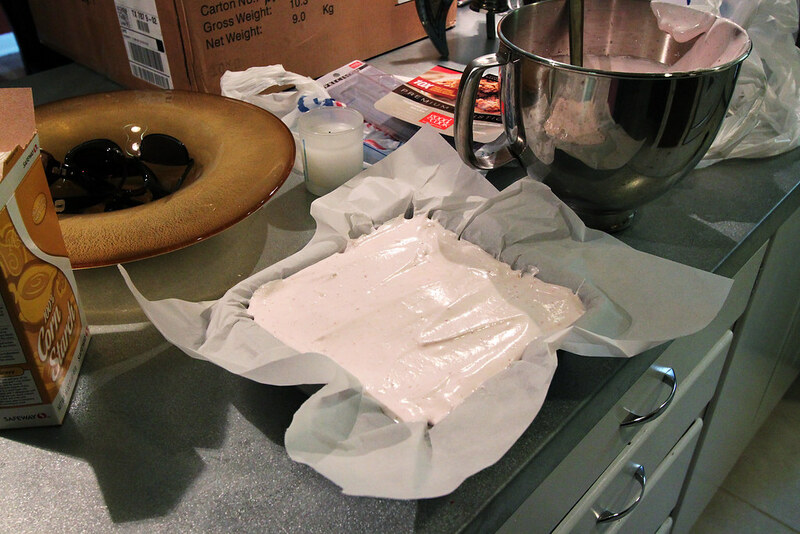 Here is my first attempt at making homemade marshmallows. I had my first bites of this goodness on my trip to Charleston, SC with my mom back in June. They were to die for! Figured I needed to give it a try. marshmallow is my favourite. here in Malaysia we have this ready made double dutch ice cream where they serve the ice cream with marshmallows, chocolate chips and cashew nuts. love it! this look so cool! thanks of sharing! ituPokernet AGEN JUDI POKER , AGEN JUDI DOMINO ONLINE INDONESIA TERPERCAYA?